Ken Nedimyer’s love for diving, marine biology, and the Florida Keys has led him through several careers as harvester of wild marine life for the aquarium trade, live rock farmer, and coral restoration pioneer. Ken began the first live rock farm in the Keys in 1994. He noticed staghorn coral settling on his rock a few years later (it’s never settled since and is now listed as a threatened species). Ken nurtured these corals from 1997 to 2000. In late 2000, after attending the Marine Ornamentals conference in Orlando and talking to federal biologists about the need for coral nurseries, Ken decided to do work with the staghorn corals growing on his live rock. 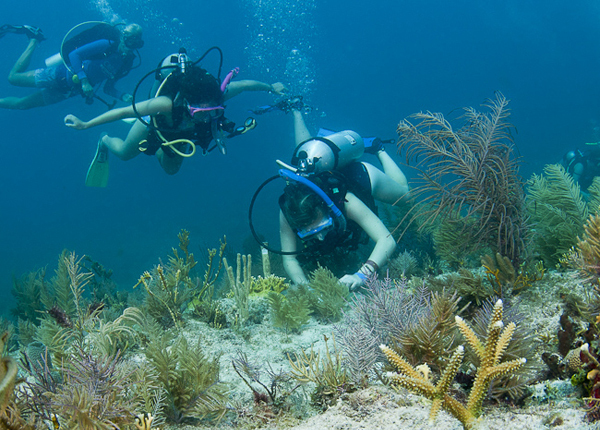 With his daughter Kelly, he started a coral nursery as part of a 4-H project. 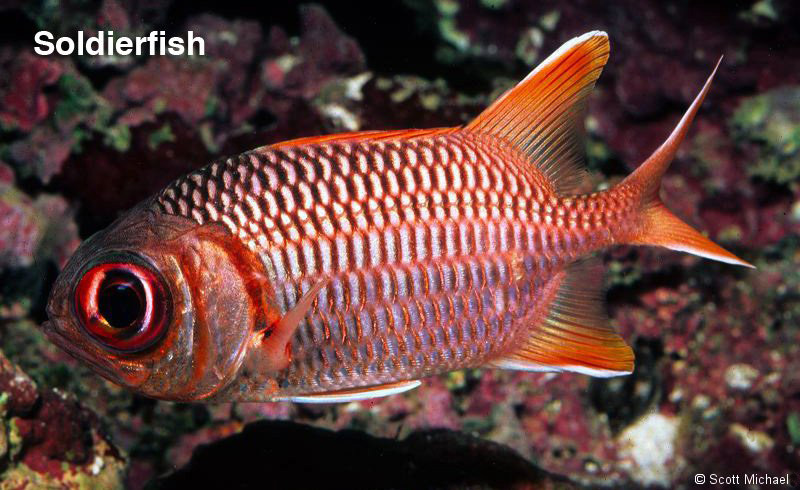 Their first restoration effort occurred in 2003 and involved transplanting six corals to a ship grounding site. As a result of breakage, those six corals have turned into over 2000 corals that are continuing to colonize the damaged area. 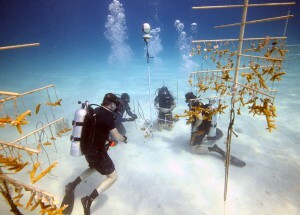 Ken and Kelly now have five federally permitted nurseries (another is in the works), currently with over 16,000 staghorn corals that are direct descendants (clones) of the original settlers. They are tracking multiple “generations” of over 130 different staghorn genotypes and are continually adding new, wild-collected genotypes to the nursery. From those descendants they have transplanted over 32,000 corals to 22 different restoration sites, and have permits in-hand to transplant another 100,000 corals onto dozens of new sites over the next several years. Ken hopes to create community buy-in on a large scale through participation in the out-planting that will fuel increased local and national interest in protecting and conserving the Florida Keys reef tract. Ken’s nurseries also contain thousands of clones of the threatened elkhorn coral. Starting in 2009 he developed unique in situ cloning techniques that are producing second and third clonal lines that are used for restoration purposes. These nurseries are the first of their kind for elkhorn coral. 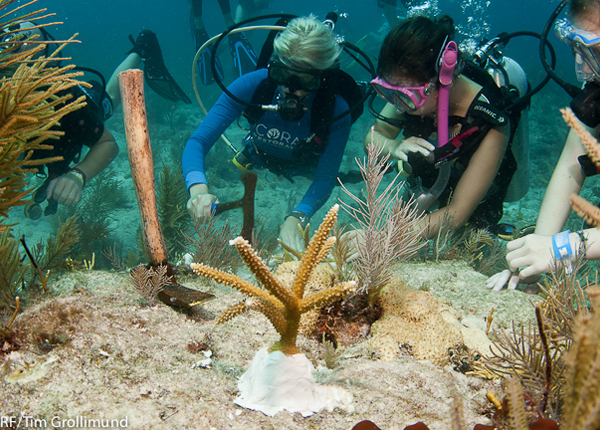 In 2007 Ken helped to reorganize a non-profit organization into the Coral Restoration Foundation (http://coralrestoration.org). All of their nursery and restoration work is now being done under that name and has grown to include nursery and restoration efforts in Colombia and Bonair. Their long-range goal is to develop self-sufficient coral nurseries throughout the Caribbean supported by eco-tourism and local businesses. 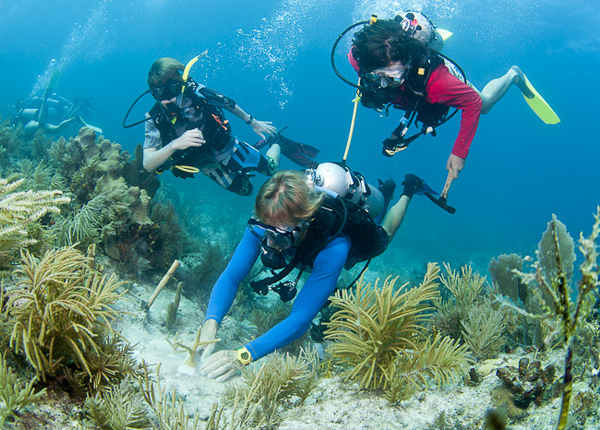 In 2009, the National Oceanic and Atmospheric Administration (NOAA) funded a coral restoration proposal submitted by the Nature Conservancy in conjunction with the Coral Restoration Foundation and eight partners. 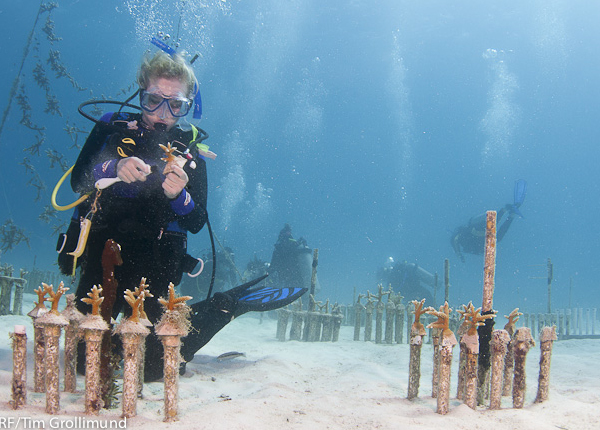 The grant has created coral nurseries like Ken’s in several Florida and Virgin Island locations. 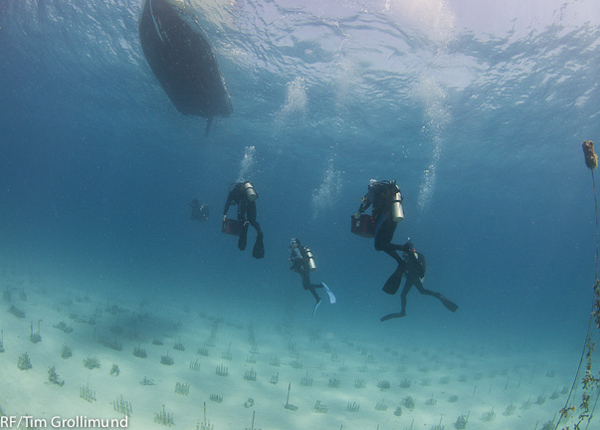 Wild-collected broken coral fragments are being used to populate the nurseries, and as second and third clonal lines of these fragments become big enough, they are being out-planted. 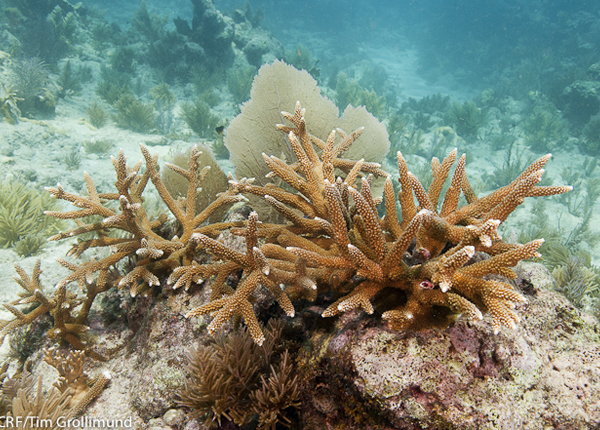 Their goal was to produce and out-plant staghorn and elkhorn corals to re-create coral thickets that will naturally and continually re-populate reefs.